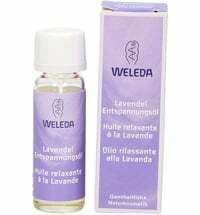 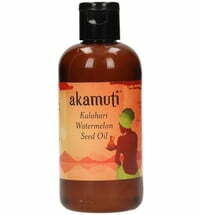 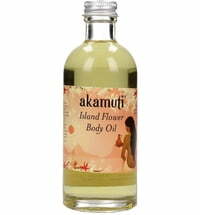 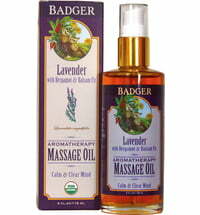 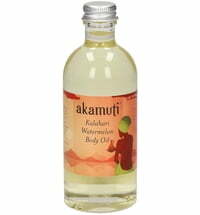 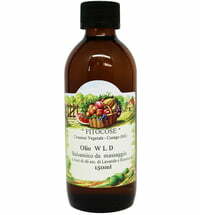 A relaxing & soothing body oil ideal for use after a warm bath or shower to get you in the mood for bedtime. 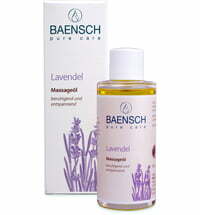 An excellent all round skin conditioner with a sweet, flowery aroma. 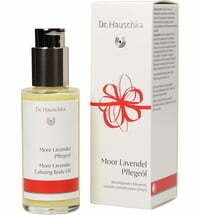 Geranium is also uplifting to the senses, encouraging you & your skin to stay cheerful! Enriched with apricot & golden jojoba to nourish & condition. 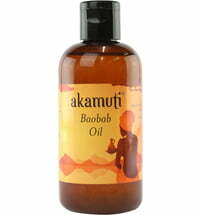 How to use: Apply a small amount to the palm of the hand & smooth all over!